New Royal Society of Canada fellows Lucie Hotte, Ian Graham, Martha Jackman and Ruth Slack. 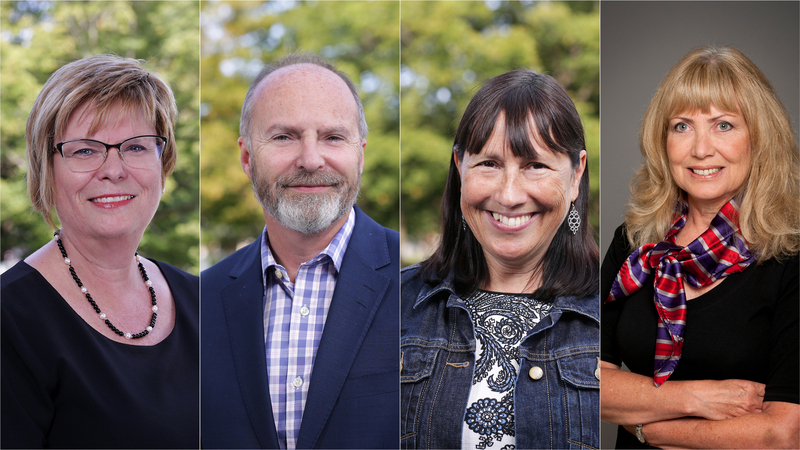 Four researchers from the University of Ottawa have been elected fellows of the Royal Society of Canada (RSC), the highest academic accolade for scholars, artists and scientists in Canada. They join a distinguished group of more than 2,000 fellows. • Lucie Hotte (Faculty of Arts) is a professor at the Département de français who holds the Chaire de recherche sur les cultures et les littératures francophones du Canada (a research chair in Francophone cultures and literatures in Canada). Her research on French-language Canadian literature has transformed the way in which researchers address the literatures of minority groups. • Ian Graham (Faculty of Medicine) is a senior scientist at the Ottawa Hospital Research Institute and a professor at the School of Epidemiology and Public Health. He is an expert on knowledge translation — how to effectively apply health research to improve decision making, health care and health outcomes. • Martha Jackman (Faculty of Law) is a professor in the French Common Law program who specializes in constitutional law, particularly as it relates to women and marginalized groups such as the homeless. She is widely recognized for her work on socio-economic rights, equality and the Canadian Charter. • Ruth Slack (Faculty of Medicine) is a researcher who focuses on the regeneration of the brain following damage caused by stroke or neurodegenerative disease. Her long-term goal is to develop treatments for acute brain injury and neurodegenerative diseases. The University of Ottawa can now boast of a total of 107 Fellows and 14 members of the College of New Scholars, Artists and Scientists. The new members will be inducted into the RSC academies at a ceremony in Winnipeg on November 24, 2017. 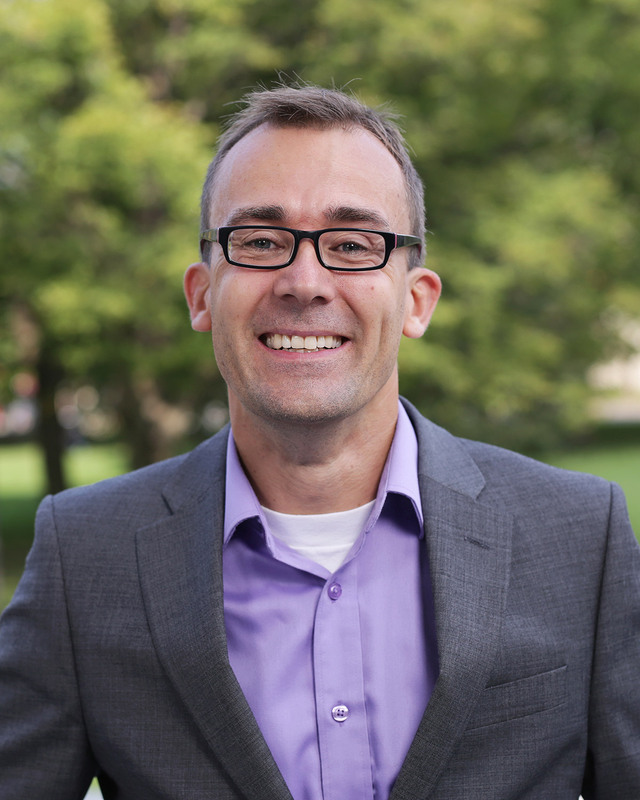 This year, the College of New Scholars, Artists and Scientists welcomes its fourth cohort, which will include Jitse Dijkstra, a professor at the University of Ottawa’s Department of Classics and Religious Studies. Dijkstra studies how Christianity transformed society during Late Antiquity, particularly in Egypt, where he has conducted fieldwork for more than 15 years. The College was established by the Royal Society of Canada in 2014 to honour researchers in the early stages of their career.